Defense Secretary Chuck Hagel outlined a realignment of missions and resources to be undertaken across the department for the future of defense. 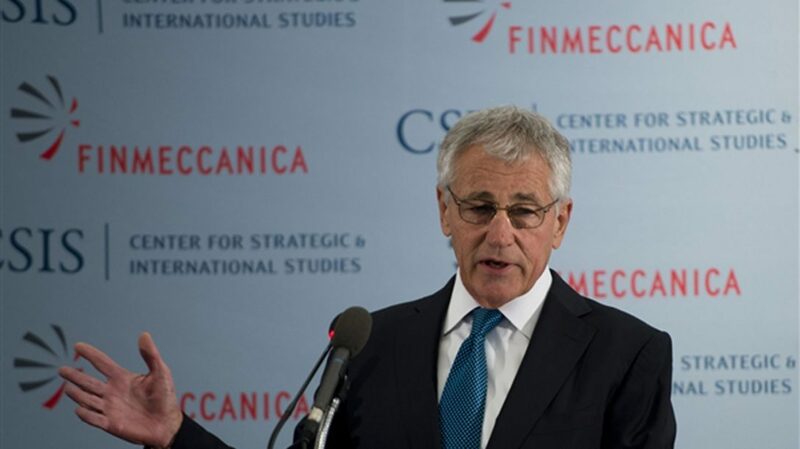 Defense Secretary Chuck Hagel addressed the Center for Strategic and International Studies’ Global Security Forum, outlining a realignment of missions and resources to be undertaken across the department for the future of defense. 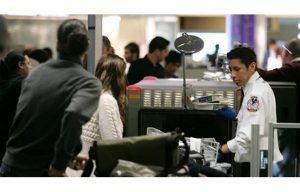 “I have identified six areas of focus for our budget and strategic planning efforts going forward,” the secretary said. “Working closely with the service secretaries, service chiefs, combatant commanders and DOD leaders,” he added, “these six priorities will help determine the shape of our defense institutions for years to come. The priorities include institutional reform, force planning, preparing for a prolonged military readiness challenge, protecting investments in emerging capabilities, balancing capacity and capability across the services, and balancing personnel responsibilities with a sustainable compensation policy.